Play Anywhere, All your entertainment in one place, Google Play is your one-stop shop for all your favorite entertainment. 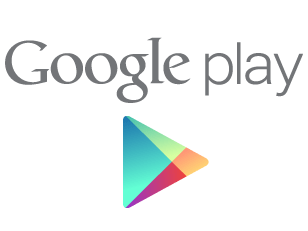 Google Play is your one-stop shop for all your favorite entertainment. With over 450,000 apps, millions of songs and books, and thousands of movies, Google Play has something for everyone. Before you decide what you want, sample a free music or book, view app ratings, reviews, and screenshots, or watch a movie trailer. Google Play is a more connected, powerful experience. "This app isn't safe. Touch for details." This app may be harmful. Touch for details.